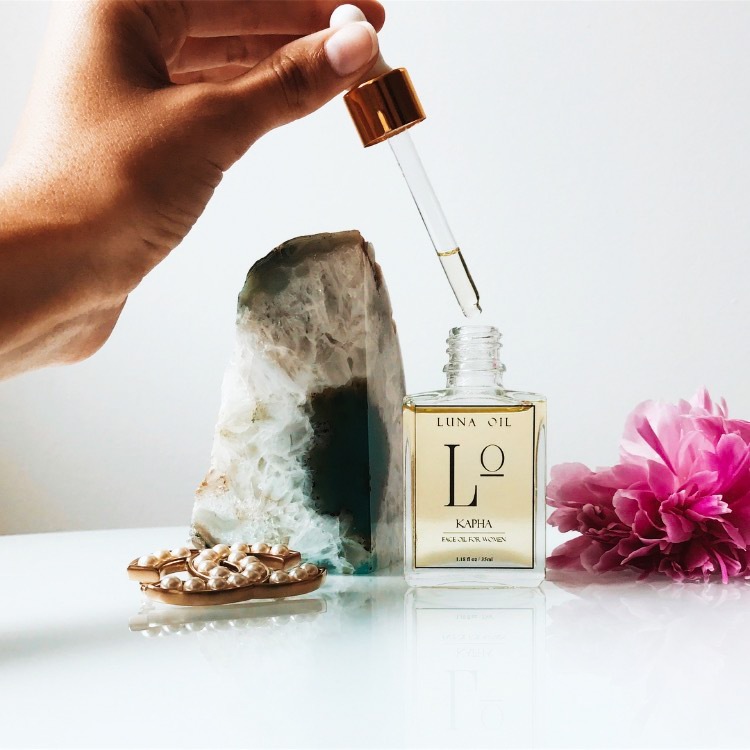 Luxury Canadian Skincare Brand Luna Oil Organics specialises in handcrafted Face & Body Oils that are 100% Pure, Natural & Organic. Produced based on the ancient principals of Ayurveda, that promotes life, longevity, holistic healing and balance, Luna Oils have been designed to harvest the power of nature, their pure ingredients penetrate deep into the skin’s surface, infusing and nourishing for a lasting effect, resulting in a clear, soft and radiant complexion, that will give you the confidence to shine from within. Luna Oil Organics Founder, Maya, strongly believes that it is our duty to create a healthy environment for our families and generations to come. 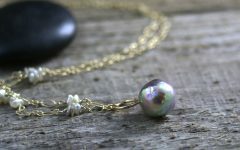 With this, in mind, Maya set about creating an ingredient-conscious, highly effective skin care collection completely free from any toxins, her commitment to the cause resulted in an exclusive range of Face & Body Oils that are 100% natural, organic, vegan, cruelty-free, paraben-free and gluten-free! There are very few luxury skincare brands out there today that can boast of this. 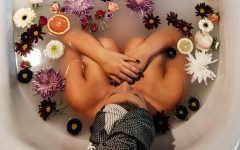 Today, the average woman uses so many different cosmetics products, exposing their skin to potentially hundreds of chemicals that can have a detrimental effect on the way they look and feel. This combined with the added pressures of everyday life and trying to maintain a healthy diet means that it is now even more important than ever to select the right skin care products. Not only are Luna Oil Organics products 100% natural, they are also enriched with essential oils and packed full of nutrients to leave your skin feeling refreshed and looking radiant, having a positive impact on your health & wellbeing. Lightweight yet powerful, you will notice the results immediately upon applying Luna Oil Organics luxurious Face Oils, unlike heavy cream moisturisers, Luna Oils are non-greasy and will not clog your pores, making them perfect for those with naturally oily skin. Kapha Oil has been specifically formulated to target oily skin, tighten enlarged pores and prevent blackheads. It’s lightweight and detoxifying blend restores the radiance of dull and tired looking skin for instant results, you will notice immediately upon applying. 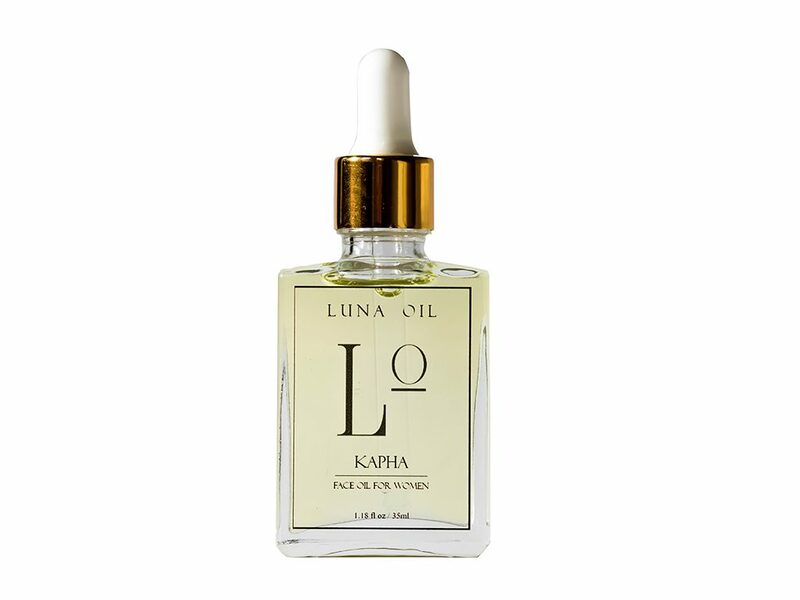 Kapha Face Oil’s all natural ingredients help to prevent that greasy build up which can causes breakouts. Containing tea tree oil and argan oil, which helps to cleanse skin, tighten pores, remove excess grease and restore your skins natural balance, giving you a healthy glow and flawless complexion, the addition of purifying frankincense essential oil gives Kapha Oil a delicate and sweet scent that smells amazing and delights the senses. Dry Skin? 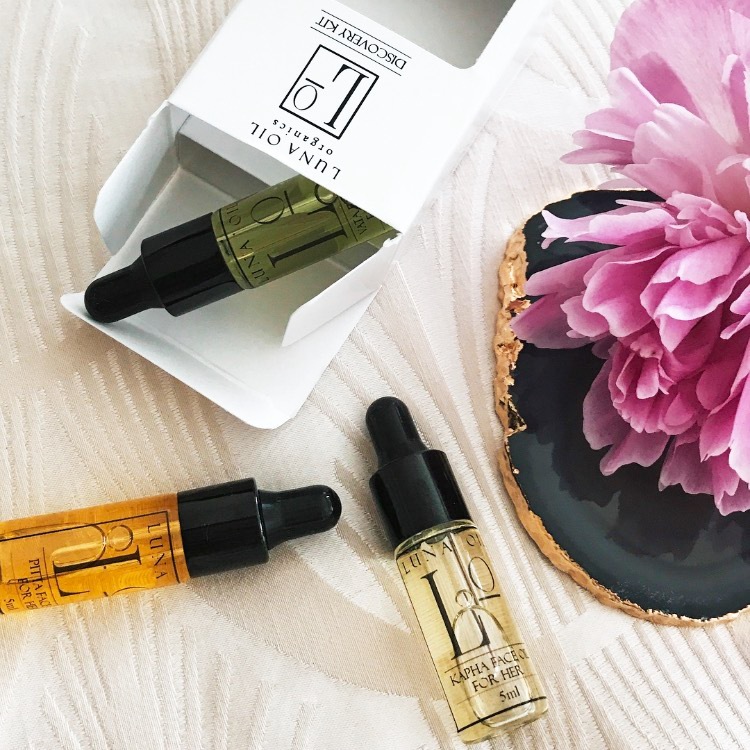 Try Vata Face Oil and for those with combination skin prone to breakouts Luna Oil Organics recommend Pitta Face Oil from their best-selling natural face oil range. 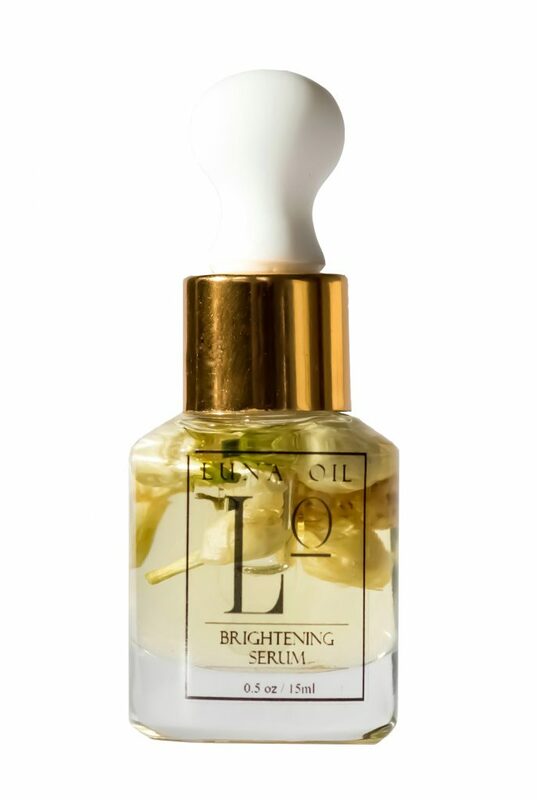 This beautifully bottled Skin Brightening Serum by Luna Oil Organics is enriched with the finest natural ingredients including camellia seed, pomegranate and argan oil to brighten, whilst the white mulberry infusion evens out skin tone. The perfect treatment to fight against dark spots and patchy skin, just a few drops will leave your skin flawless! Want to kick blemishes into touch? Try the incredible Blemish Fighter Serum, to combat lines and wrinkles, use Luna Oil’s powerful Anti-Ageing Serum to rediscover your youth! 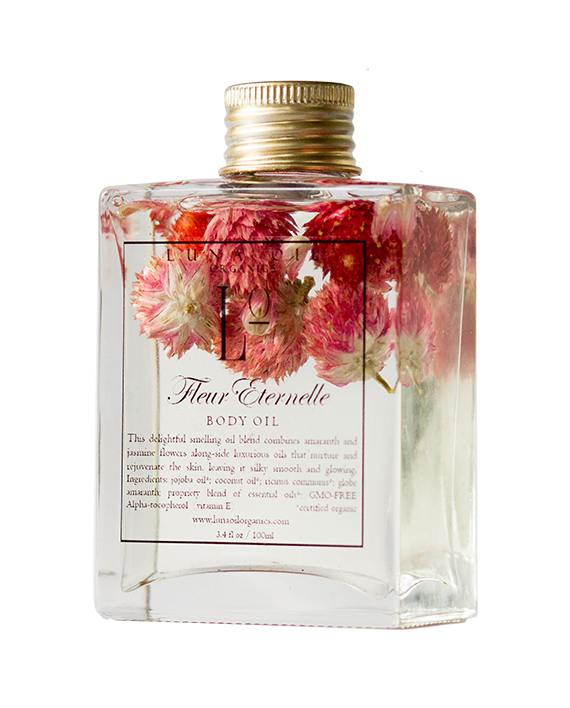 In Luna Oil Organics La Fleur Éternelle Body Oil, pretty and distinctive amaranth flowers, regarded as a symbol of immortality in Greek culture, are combined with sweet smelling jasmine, to nourish and repair, rejuvenate your skin’s texture and instantly lift your mood. For those who love roses, try Minuit A Paris Body Oil for that luxury home spa experience. 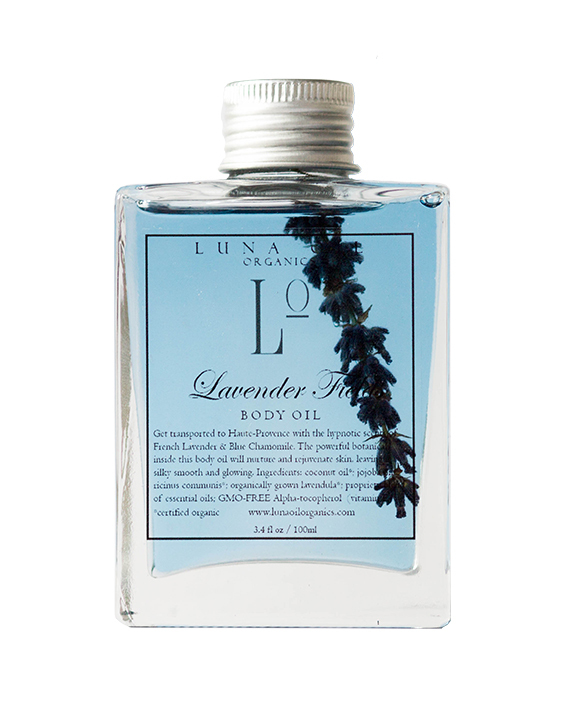 Lavender Fields Body Oil contains a unique blend of French Lavender and Blue Chamomile that beautifies the skin and smells divine! All of the ingredients are 100% natural, making it suitable for all skin types and safe to use during pregnancy. Especially effective on stretch marks and dry and irritated skin, Lavender Fields is super hydrating and absorbent with no oily feeling left behind. Apply just before bed to calm and soothe the skin, for a perfect nights sleep and wake up feeling silky smooth and visibly restored.